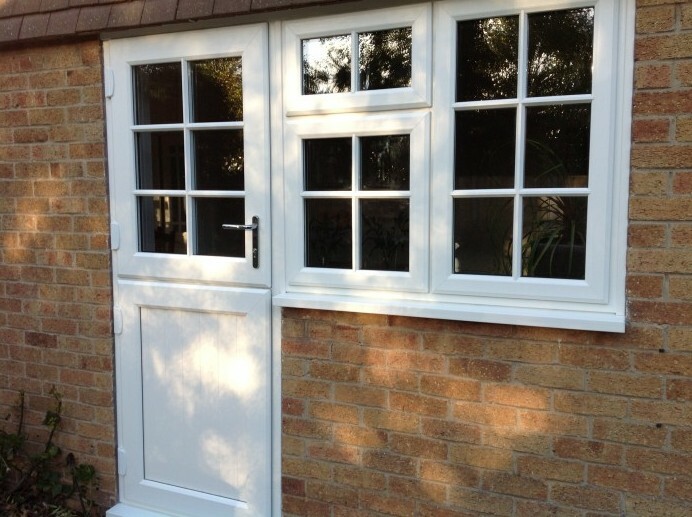 Within today’s window market, customers are blessed with the amount of design options that are available to customers, along with the colour options that are available as well. 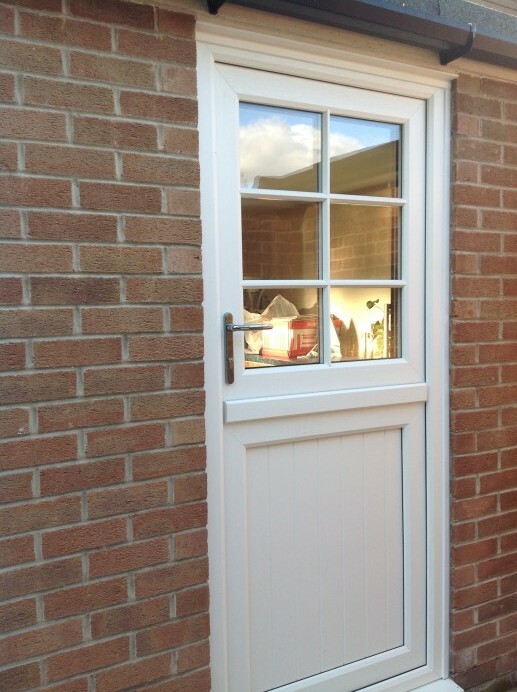 With all of the design and colour options available within the market, we are able to meet the demands of almost any customer that gets into contact with ourselves. Take this customer for example who liked the look of a set of sash sliding windows that we had fitted in one of our orangeries, but wanted to have the spacing between the glazing bars reduced, which was completely possible as the manufacturer of the windows in question, Rehau, are able to adjust nearly every factor of their windows. 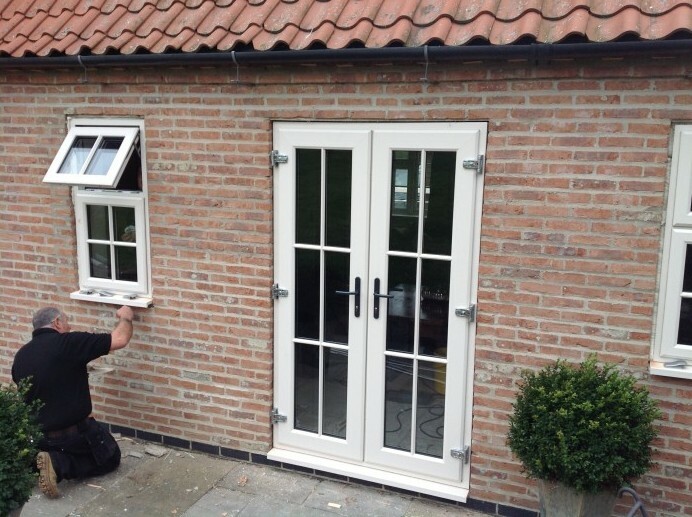 Along with reducing the spacing between the glazing bars, the customer wanted to have a white wood grain finish applied to the outside of the windows, and a smooth white finish to the inside of the windows, which again could be done by Rehau. 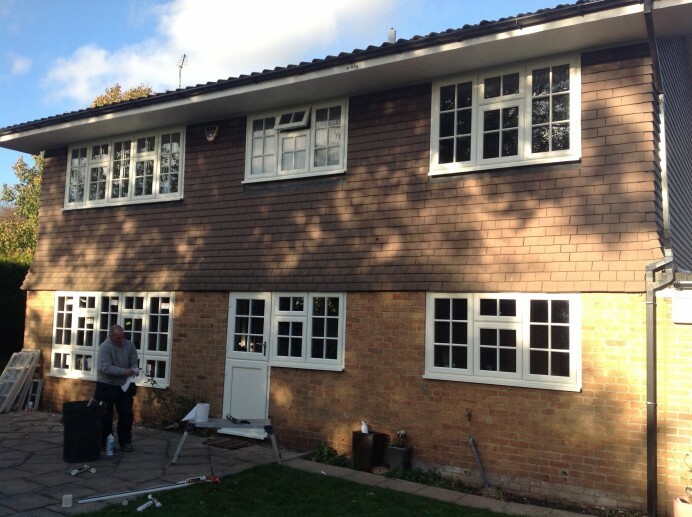 Along with all of this, the customer requested to have two composite doors fitted with sash glass installed, as well two sets of french doors with the same designed glass. 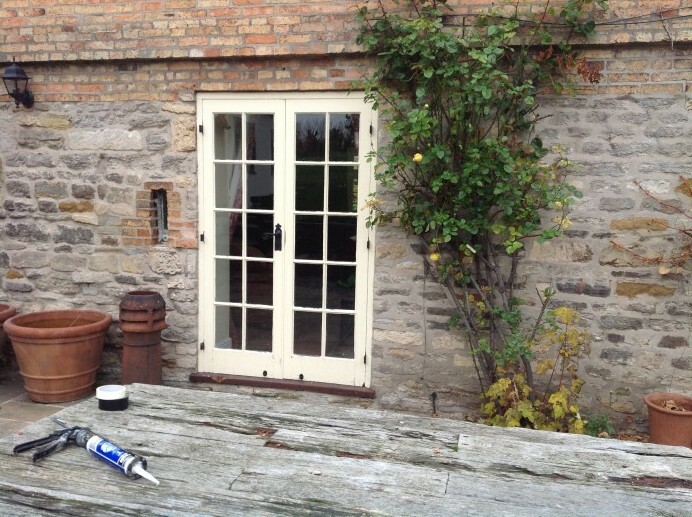 As you can see from the images on display, these new windows and doors are a perfect look for this customers farmhouse, combining a timeless design with a timeless property.